At RV Law, we strive to achieve speedy, cost-effective solutions to disputes of all kinds. Whether you are asserting your rights or facing a lawsuit, our lawyers will vigorously protect your interests. RV Law’s civil and commercial litigation lawyers will work closely with you to negotiate a practical resolution to your dispute or to effectively represent you in court. We also provide dedicated advocacy in front of administrative boards.We have experience representing clients at a wide range of tribunals and at all levels of court. Our lawyers pride themselves on their ability to effectively navigate complex commercial disputes to satisfactory conclusions for our clients. RV Law handles the full spectrum of civil and commercial disputes for individuals and businesses throughout the Greater Toronto Area, Mississauga, Brampton, Vaughan, and other surrounding communities of Ontario. While we are skilled at alternative dispute resolution to resolve conflicts before trial, we are prepared to go to trial when it is appropriate and in the best interests of our clients. 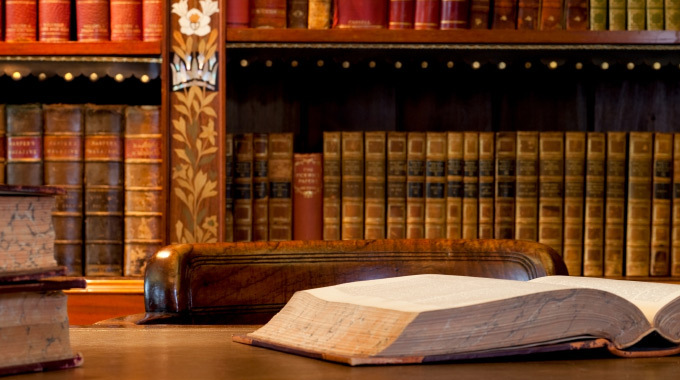 Consult with our law firm to effectively resolve your legal issues. For more information regarding our civil and commercial litigation services in Toronto, contact us to schedule an initial consultation. Call our office toll free at 416-364-5200.